After a long absence, we’ve finally returned to Africa! Where better to pick up our journey through this amazing continent than Botswana – a country that gives new meaning to the word ‘safari’! For much of its history, Botswana was a land of numerous tribes who worked with and against each other. 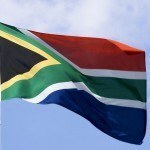 They also came into contact with European settlers, particularly Dutch Boer from nearby South Africa. The leaders of the region, which was then known as Bechuanaland, called for assistance from the British – who turned what is now Botswana into a protectorate of the United Kingdom in 1885. Despite efforts to consolidate the territories, Bechuanaland remained independent from the growing Union of South Africa during the early 20th century until the implementation of apartheid ended these efforts for good. Despite being a British protectorate, the native tribes were granted a degree of power and representation in the government. Like most European colonies and territories, Botswana became independent during the 1960’s. Independence was fully realized in 1966 following British acceptance, a constitution, and general elections. Since independence, Botswana has been a successful democratic country. Though it was hit hard by the AIDS epidemic, Botswana is considered one of the most stable and safe countries in all of Africa. The cultural tradition and heritage of Botswana is referred to as Setswana – which also happens to be the name of the dominant language. This can refer to both the Tswana ethnic group and the inhabitants of the country as a whole. In Botswana, music, dance, and the visual arts are very important. Folk music is based on vocals and live performance while many communities in the country are noted for their skill in weaving and pottery. 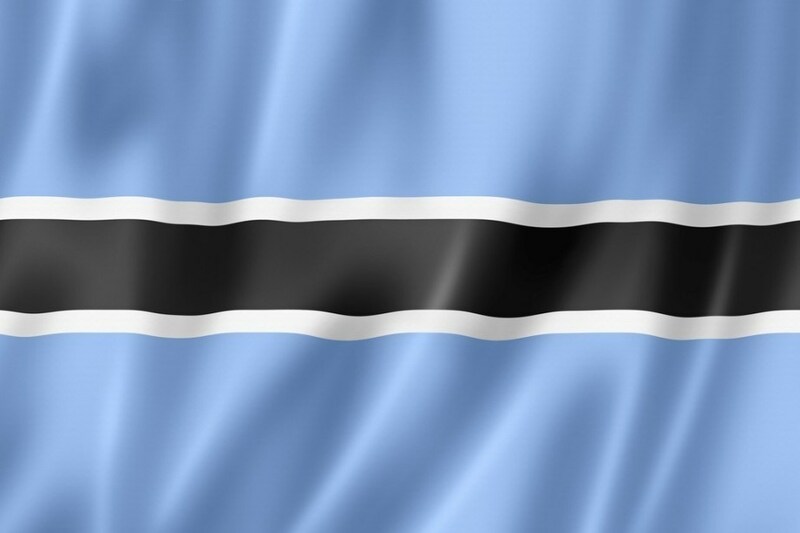 The flag of Botswana was adopted in 1966, replacing the Union Jack. It consists of a horizontal white-framed black stripe across a light blue background. The blue represents rain (a precious resource in the Kalahari Desert), while the black and white stripe represents both racial diversity and the zebra (Botswana’s national animal). The cuisine of Botswana is a mix of unique dishes and other Southern African staples. Pap (a porridge), samp (dried corn kernels), vetkoek (fried dough), mopane worms (a grub), and seswaa (salted meat) are a few of the most common and popular dishes in Botswana. Like much of Africa, the most popular sport in Botswana is soccer. Though the national team is not considered one of the continent’s powers, they did qualify for the 2012 Africa Cup of Nations. Other sports including cricket, rugby, and tennis are followed – much of it due to British influence. 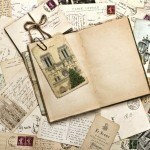 In addition bridge (the card game) is very popular in the country. Botswana is a largely flat country that mostly rests upon a plateau. Within this, the Kalahari Desert is the dominant ecosystem, covering nearly ¾ of the country. 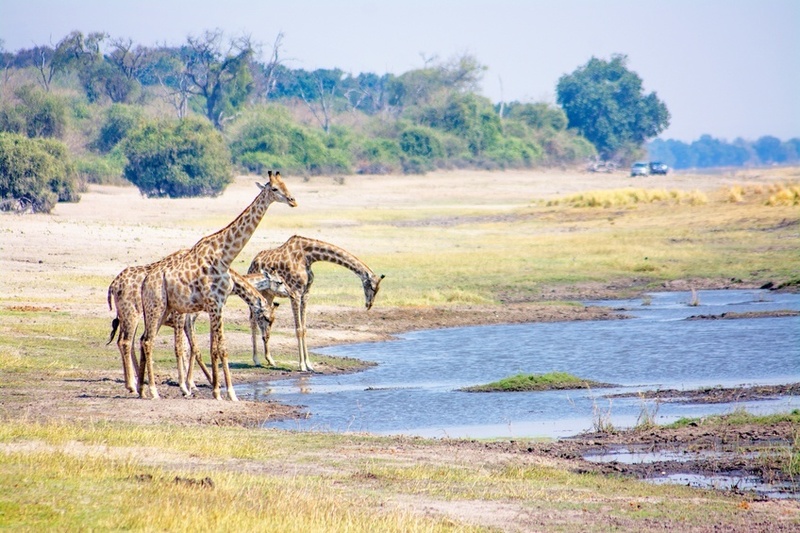 There is also a large inland delta (the Okavango Delta) and a vast saltpan (Makgadikgadi Pan) in the north of the country, while grasslands and savannahs are found throughout. The country is renowned for playing host to plentiful and diverse wildlife. The largest city in Botswana is the capital, Gaborone, which is home to over 230,000 people. While not one of the larger capitals in Africa, it nonetheless serves as the economic and political heart of the country. Francistown is the second largest city in Botswana (about 100,000 inhabitants) and is often referred to as the ‘Capital of the North’. The tourism policy is ‘high quality, low impact’. This means you might have to pay more but you won’t have to worry about large crowds! Botswana shares the shortest border in the world with Zambia…only 150 metres! That’s it for now! Join us later this week as we go on an epic Botswana safari in our Travel Guide. You won’t want to miss this! 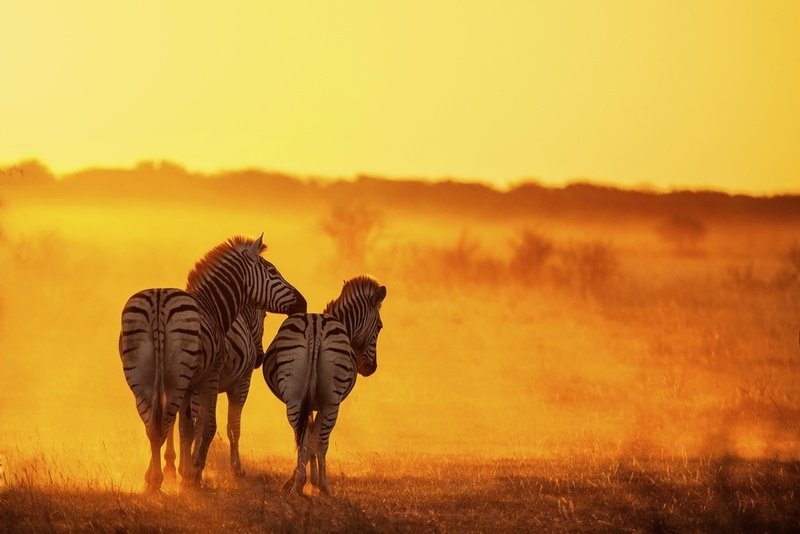 Discover more amazing places in Africa and beyond with Continental’s Countries!